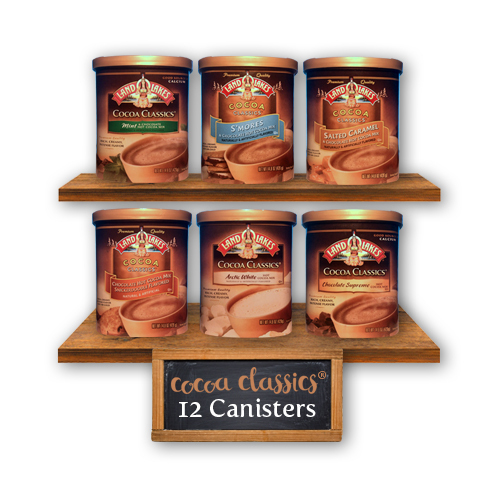 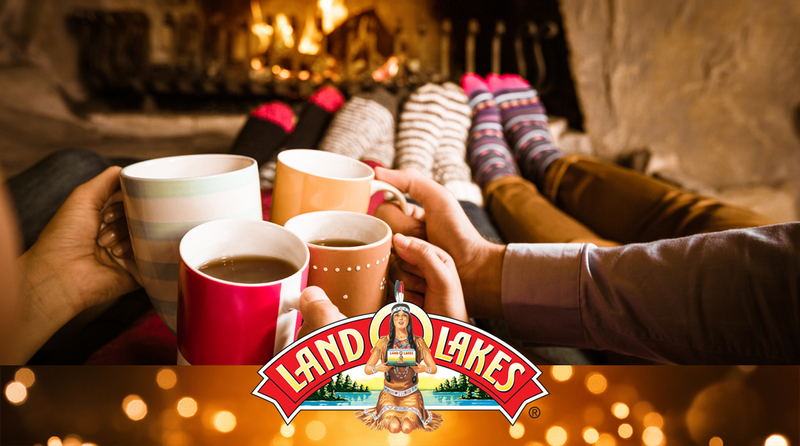 Cocoa Classics® Hot Cocoa Canisters are available in six subtly blended flavors. 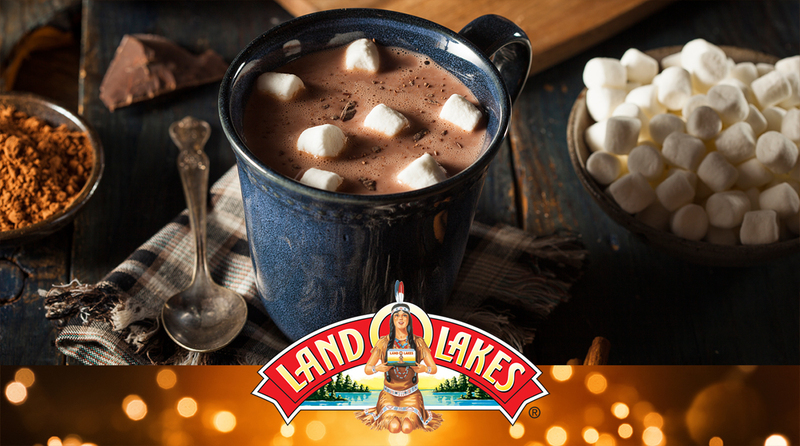 Cocoa Classics are made using nonfat dry milk, not milk by-products, so just add hot water for a rich, creamy, velvety cocoa. 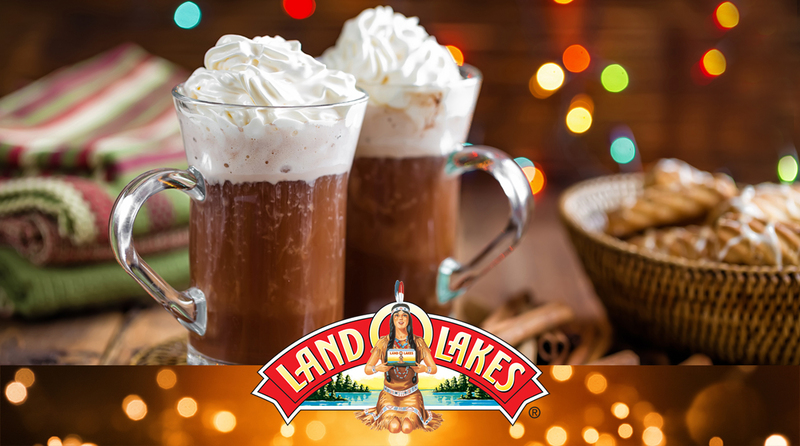 Each flavor delicately balances cocoa, creaminess, and sweetness.